2018 couldn’t have been a worse year for the cryptoverse. 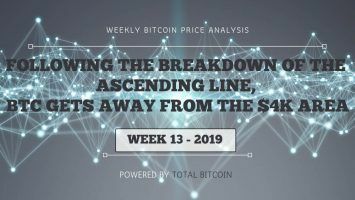 Everything from the plummeting crypto prices to the unceremonial exit of Wall Street from the crypto scene seemed to have the sole purpose of dashing the hopes and dreams of crypto enthusiasts around the world. 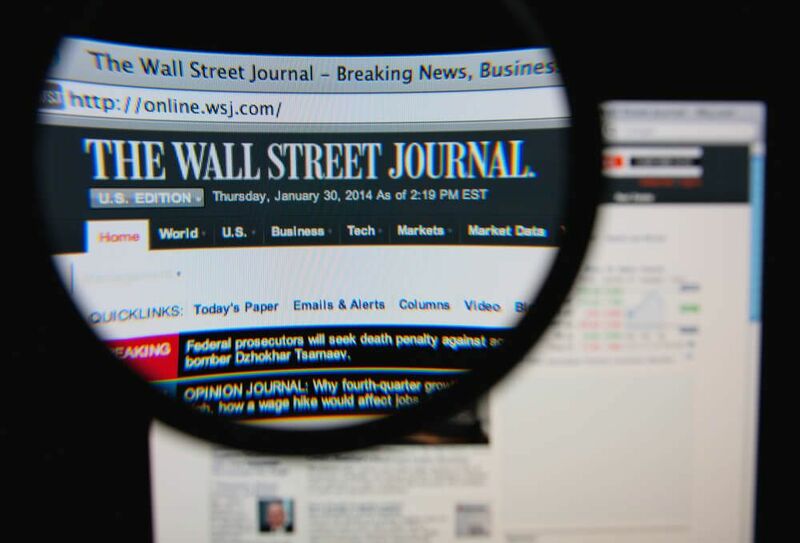 Barely a month into 2019, a report published by the Wall Street Journal has brought to light some shocking revelations about cryptocurrency offerings, and the future could not be bleaker for the cryptocurrency. 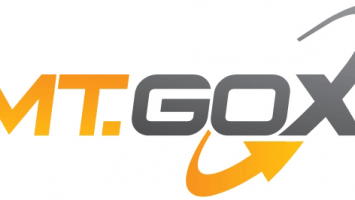 A study conducted by the WSJ, which scoured through 3,291 whitepapers from various cryptocurrency projects, has revealed that hundreds of initial coin offerings (ICOs) are plagiarized, promise dubious returns and possess a fraudulent undertone that should be enough reason for pause. The whitepapers from the 3,000+ cryptocurrency projects, all of which had announced their ICOs on one of three websites—Tokendata.io, ICORating.com and ICOBench.com—were analyzed for duplicate language, and it was discovered that close to 10,000 sentences appeared more than once in all of them. 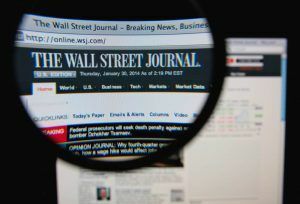 The WSJ went on to compare the offering dates of all the papers to separate the authentic papers from the plagiarized ones. A total of 513 of the 3,291 whitepapers were found to contain plagiarized content, instances of identity theft and dubious promises of risk-free returns. 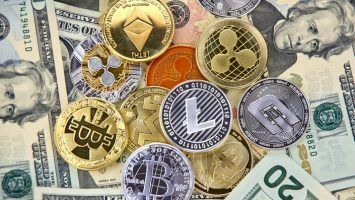 Additionally, 16 percent of the whitepapers from 3,291 cryptocurrency projects were speckled with luring language such as “high returns, little and no risk, and guaranteed profit,” to mention a few. This percentage is high enough to taint the already struggling crypto market of 2019. 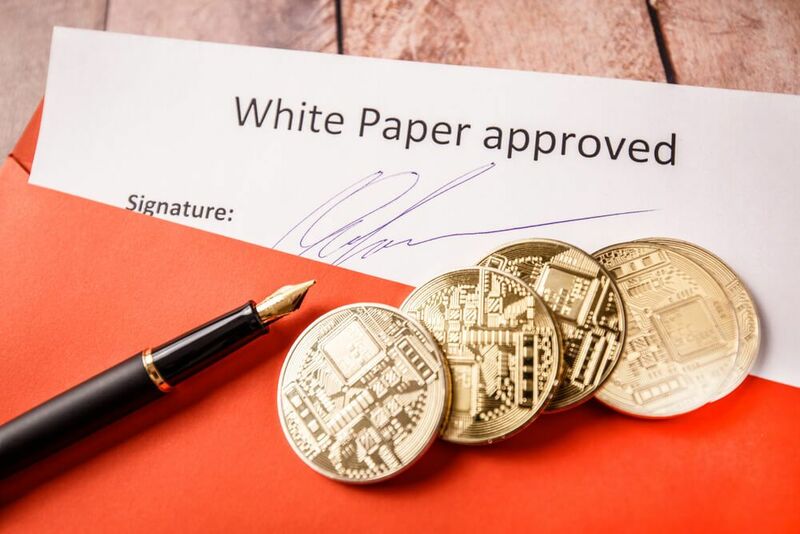 Whitepapers were initially considered documents that proved the authenticity of a crypto project before it could launch its ICO. 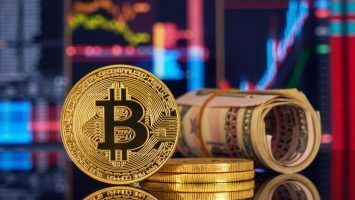 Since the introduction of the first cryptocurrency in 2009, the authorities and the developers have been at loggerheads. Now it appears that the authorities might have had a legitimate reason to remain skeptical all along. Crackdowns on fraudulent ICOs and feuds between federal regulators and project owners haven’t been in short supply, and even prior to the release of the Wall Street Journal report, several U.S. crypto projects were issued cease and desist orders. Charges have even been filed against some alleged offenders as scrutiny into crypto projects increases, but the takeaway from many of these sagas is that it has become too easy to fool the public using a purportedly legitimate document. Such documents contain information about the project including technical specifications, team members and the project’s mission. Lacking a regulatory body that could help verify the claims of whitepapers has played its part in allowing ICOs to devolve into seemingly perpetual scams that have already defrauded investors out of their hard-earned assets. The report from WSJ revealed yet another thing: many of the fraudulent ICOs could have been stopped long before their launch if only there was a body assigned specifically to look for cracks in their proposals. Even a reverse image search of some of the photos of the team members of fraudulent ICOs turned up fruitless, with most of the results failing to cite key data. 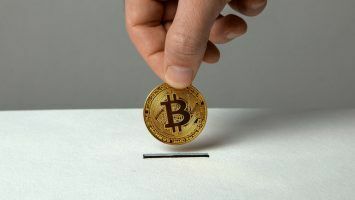 Fraudulent ICOs may be a thing of the past now, but a repeat of 2018 is still on the cards if the status quo between regulators and cryptocurrency projects is maintained.